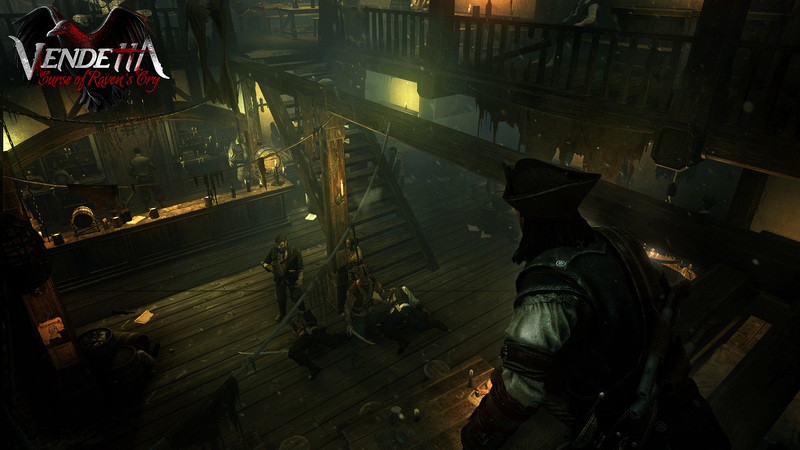 Vendetta: Curse of Raven’s Cry: Arr, Yeah – It’s Not Dead In The Water | "DESTROY ALL FANBOYS!" Remember a game called Raven’s Cry that was supposed to pop up a while back on PC and consoles? Well, it sort of did (on PC) but didn’t survive the harsh critical waters thanks to a number of issues. 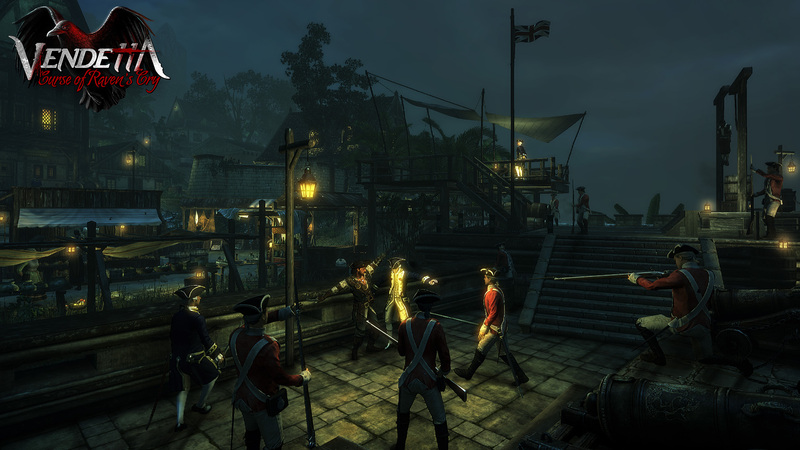 Reality Pump Studios moon-walked off the plank it was on, went back to the drawing board and has polished up their open world pirate RPG to what looks like a tasty finish. The newly titled Vendetta: Curse of Ravens Cry has a release date of November 20 (hey, tomorrow!) looms on the horizon for Mac, Linux and SteamOS in both Standard and Digital Deluxe Editions for users who want their games in that particular format. 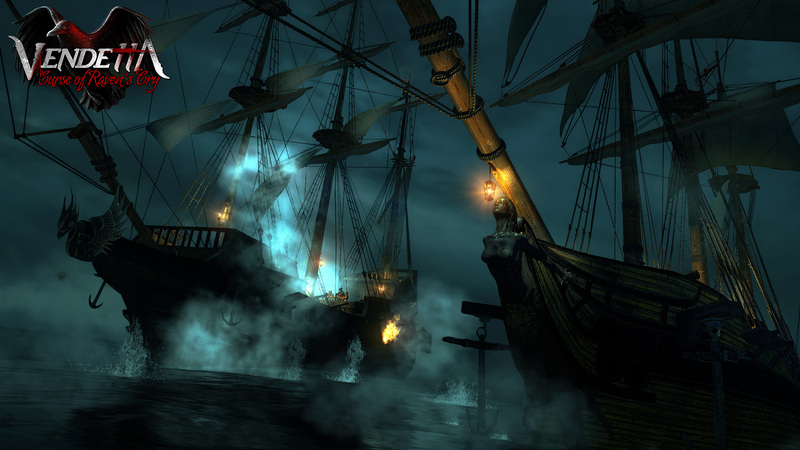 Console and packaged retail versions of the game will arrive sometime during Q1 2016, but don’t expect to see this on the PS3 or Xbox 360 at all as those “old” systems have of late been consigned to Davey Jones’ locker when it comes to getting new releases, arrrr! Five screens below and publisher TopWare Interactive has just put up a nice interactive map of the places you’ll go on your ship with your not so jolly crew. 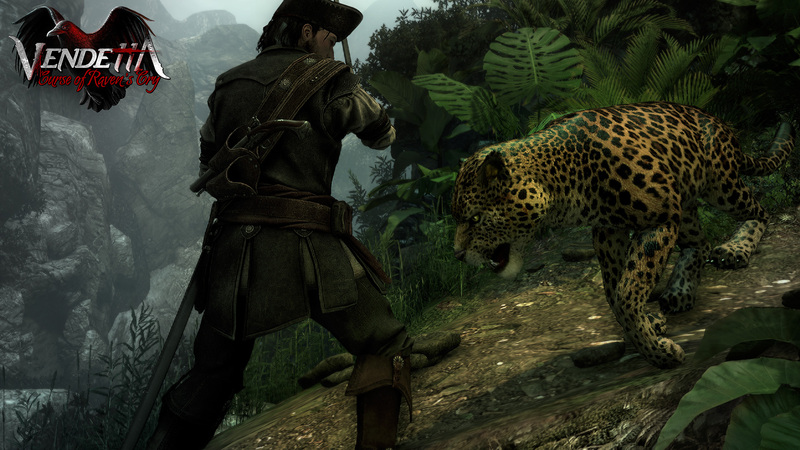 As far as I can tell, there are no whales to deal with in the game, but as you can see, Here There Be Tygers… er, leopards. That screen is kind of amusing because it looks as if both that feline and that pirate are thinking of that new coat they’re going to be wearing when the smoke clears. As to the seaworthiness of Vendetta, it’s probably safe to say that Reality Pump has set the ship righter that it’s previusly been, but the proof will be in the parrot pudding starting tomorrow. 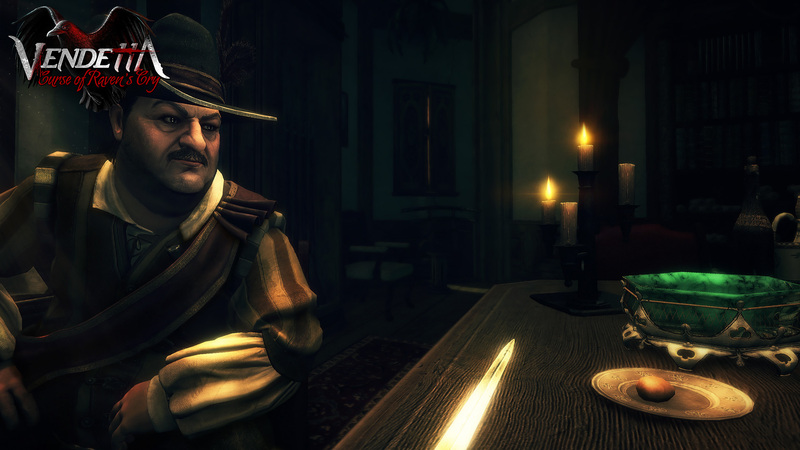 This entry was posted in 2015, DAF, Features, Holiday Gift Guide 2015, Humor, Updates and tagged Coming Soon, Gallery, M-Rated Games, Mature, PC, PC Games, Raven's Cry, Reality Pump Studios, Screenshots, TopWare Interactive, TopWare Interactive AG, Vendetta: Curse of Raven's Cry, VGA 101, Video Game Appreciation 101 by geelw. Bookmark the permalink.